February 10, 2018 by Laurie Leave a Comment This post may contain affiliate links, which means if you click on a link and purchase something, I may earn a small commission (at no additional cost to you.) See my disclosure policy HERE. Do you carry a big purse and have trouble finding stuff inside? 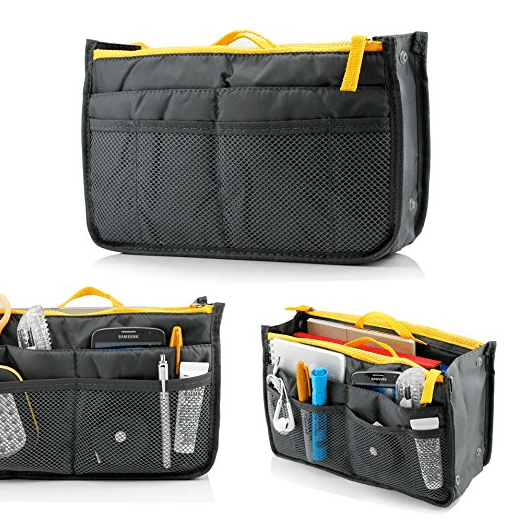 Here's such a good deal on this cosmetic or purse organizer from Amazon! 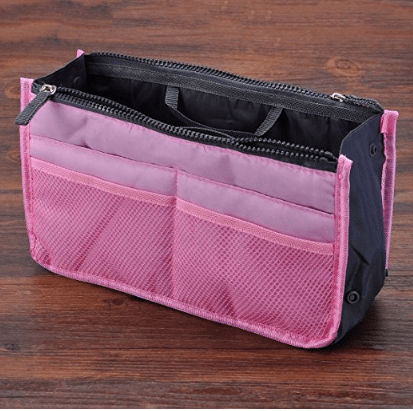 Get this Nylon Insert Cosmetic Purse Organizer for just $2.94 including shipping from Amazon right now ~ with great reviews. 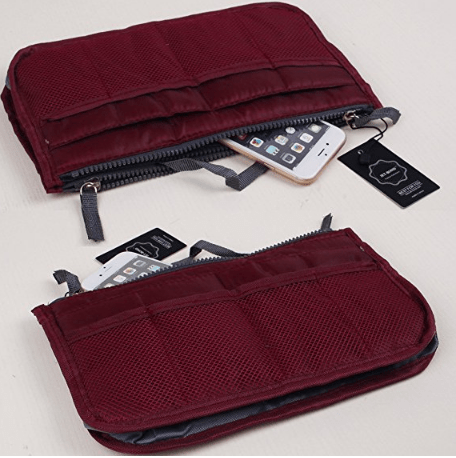 There are several different colors to choose from, and they would come in so handy if you change your purse frequently! Do note that they're shipping from overseas so your shipping time may be longer than normal. Go HERE to check it out! You can also get this Black and White Polka Dots DuaFire Cosmetic Bag for $3.61 with free shipping ~ so fun!